This simple, chorale-like work captures the reflective calm of dusk, paradoxically illuminated by the fiery hues of sunset. The dual nature of this experience is impressive, as if witnessing an event of epic proportions silently occurring in slow motion. 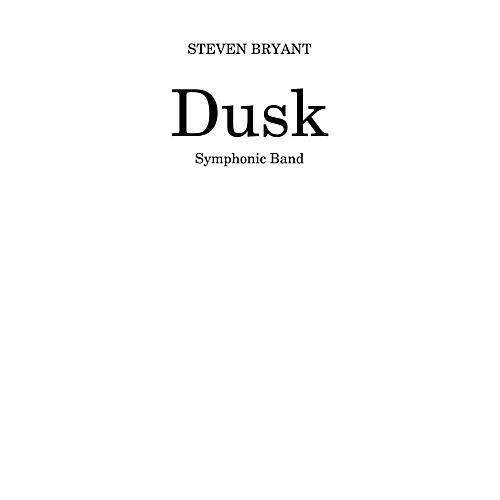 Dusk is intended as a short, passionate evocation of this moment of dramatic stillness.